Are you Crazy about IPL T20 Cricket? Do you wait the whole year for the IPL T20 Cricket 2018 season to begin? If yes, then look no further - your number one source for all the IPL T20 cricketing action is right here on your Android device. 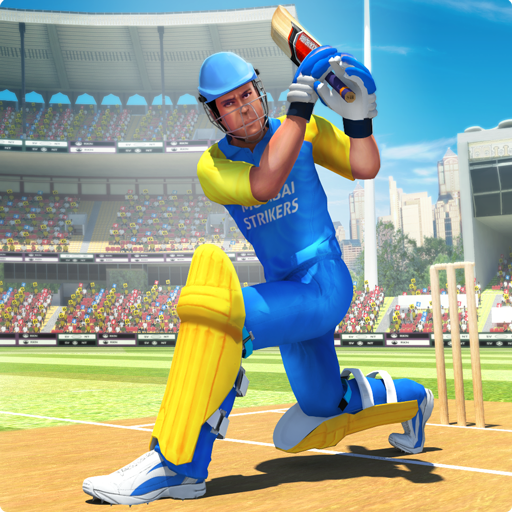 The IPL T20 fever is rising and this game will allow you to fulfill all of your cricketing madness as you will. Enjoy hours of nonstop gameplay and absolute fun! 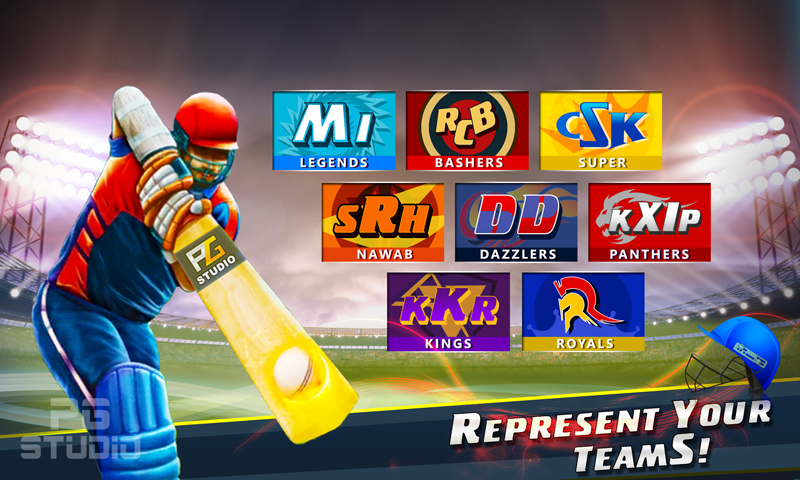 "IPL T20 Cricket 2018 Craze" is extremely competitive and to make things even more exciting, we’ve included a support your favorite team and bring them on the Top from all over the globe. 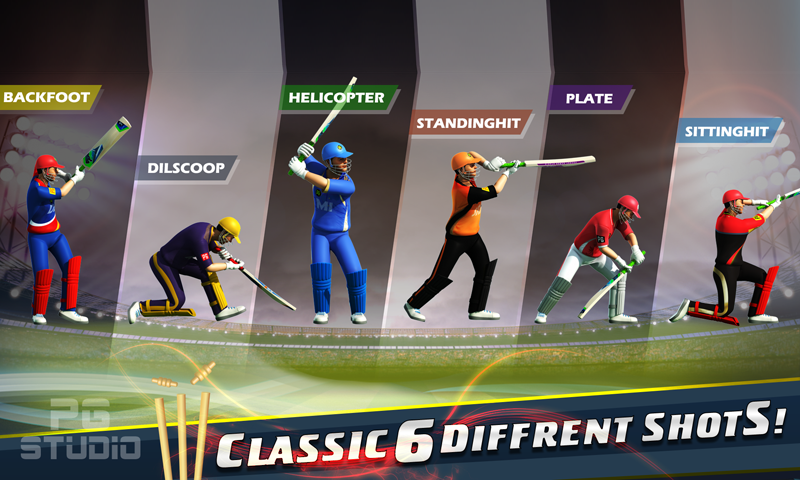 Play your innings in 1 wicket, 3 wickets or 5 wickets format and score maximum runs as you can to get featured on the Leaderboards. This is as exciting as it gets! 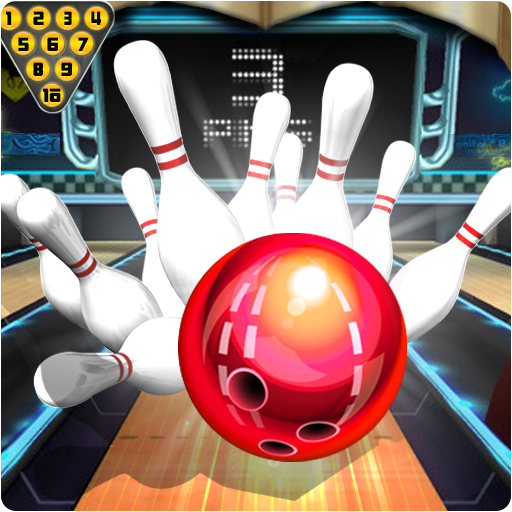 An extravagant event all bundled up in this fantastic game – Just for you. 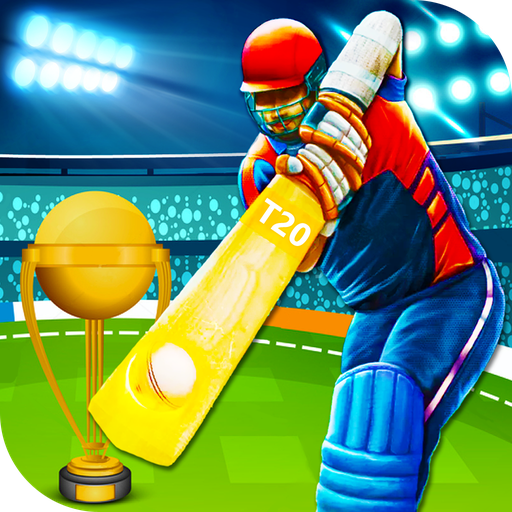 Only on "IPL T20 Cricket 2018 Craze"
"IPL T20 Cricket 2018 Craze" features eight teams: MI, CSK, KKR, RCB, RR, KXIP, DD and SRH. Choose your favorite team and guide them to victory for the coveted IPL T20 2018 trophy! - Bat for the IPL T20 team of your choice! 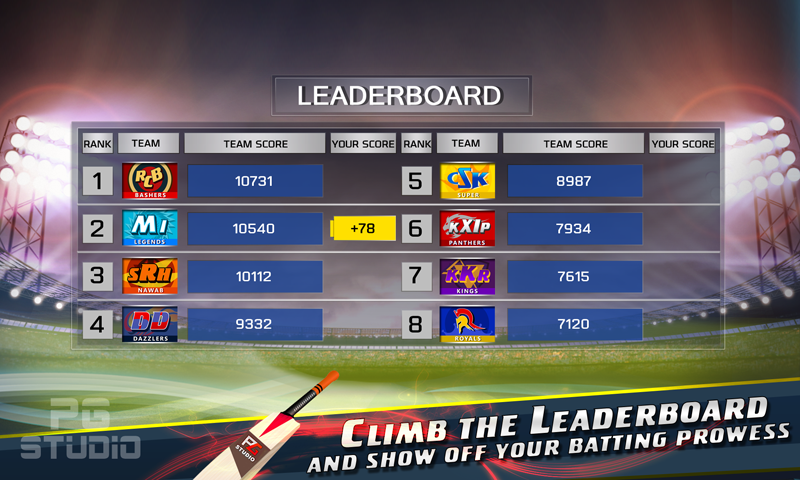 - Real-time lead stats of your Team! 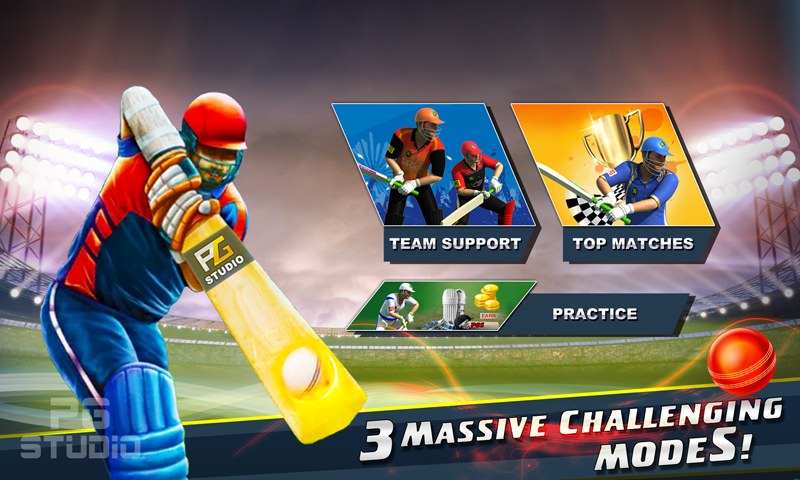 - Real life cricket experience!